Posted on July 26, 2012, in Appetizers, Desserts, Musings, Recommendations and tagged key lime, key lime pie, meyer lemon, persian lime. Bookmark the permalink. 1 Comment. looks good. 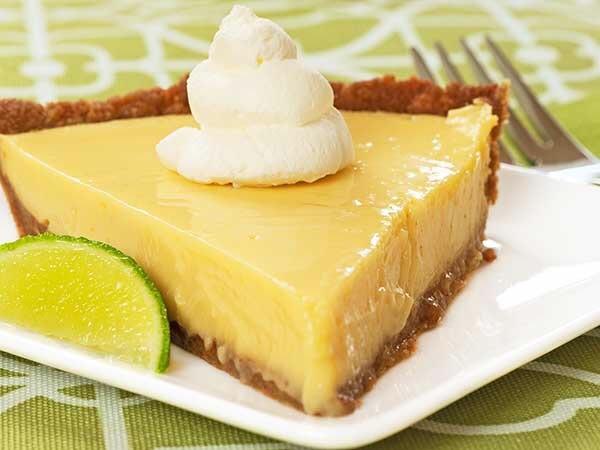 I’ve never made key lime pie before, but I’m game to try. I love the story with it!